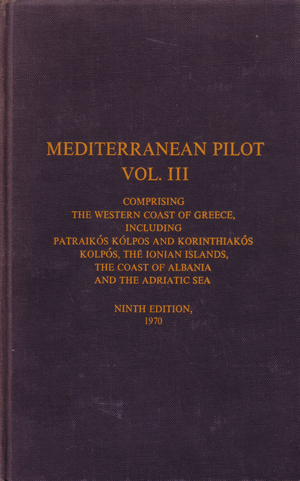 Comprising the western coast of Greece, including Patraikos Kolpos and Korinthiakos Kolpos, the Ionian Islands, the coast of Albania and the Adriatic sea. 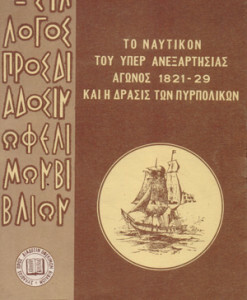 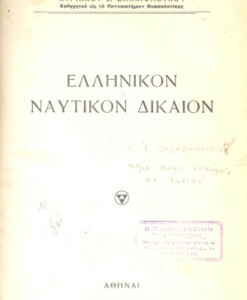 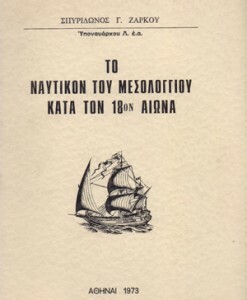 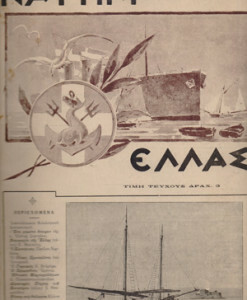 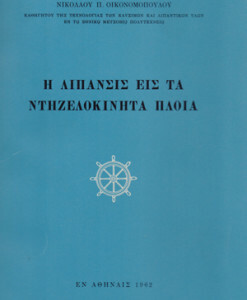 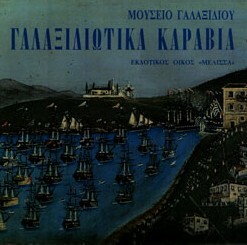 Κωδικός: AB-00084180. 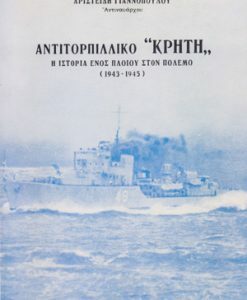 Κατηγορίες: Ναυτικά, Ναυτιλιακά.